Green Motion is committed to ensuring that its customers have the choice to hire vehicles boasting the latest in lower CO2 technologies, whilst benefiting from excellent fuel economy. Green Motion vehicle rental works closely with some of the world’s most renowned motor manufacturers including Citroen, Toyota, Honda, Lexus and BMW and is in the privileged position of being able to hire vehicles that are at the cutting edge of environmental technology. We have carefully selected vehicles from each of our partner manufacturers that allow us to truly offer a choice of hire vehicles right across the range, from small city cars to luxury limousines. The revolutionary hybrid system is the intelligent combination of an electric motor and a petrol or diesel engine which results in good performance, outstanding fuel efficiency and exceptional environmental awareness. Hybrid engines are normally smaller than conventional vehicles, as they gain assistance from the battery unit when travelling up-hill or accelerating quickly. 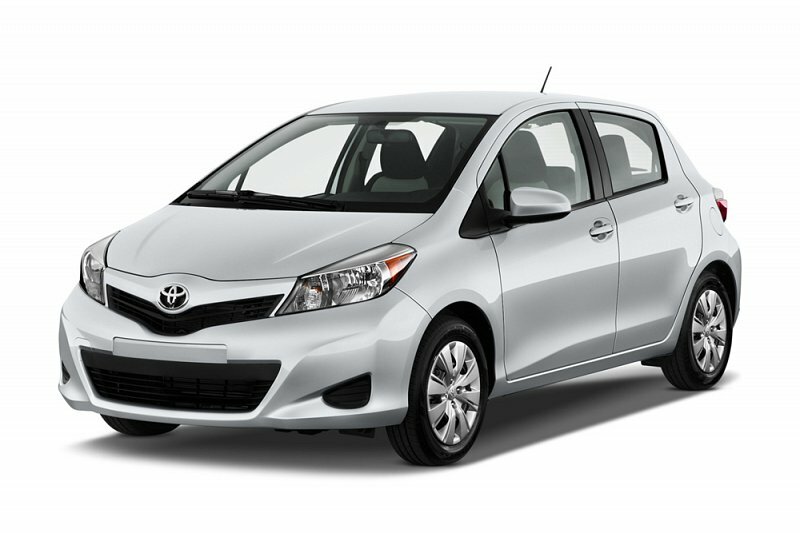 Hybrid vehicles can often recover braking energy and use it to charge the battery. 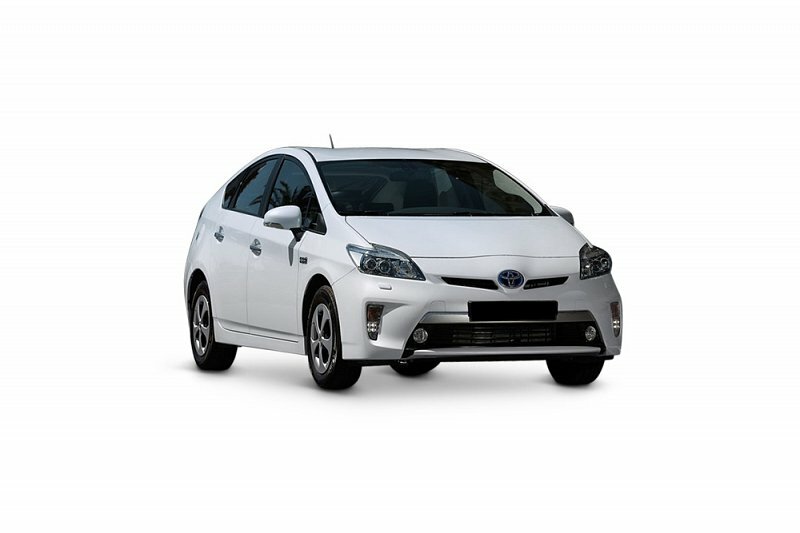 Green Motion Vehicle Rental is pleased to offer the Toyota Prius and the Toyota Auris hybrid for rental at selected branches. There are a large number of hybrid vehicles available in the UK market, amongst the mainstream models are the Vauxhall Ampera, the BMW i3 Range Extender, the Mitsubishi Outlander PHEV, the Toyota Prius, the Toyota Yaris Hybrid and the Peugeot 508 RXH. An electric car is solely powered by an electric motor rather than a petrol or diesel engine. From the outside you would probably have no idea that a car is electric. When you drive an electric car often the only thing that alerts you to its true nature is its silence. Electric vehicles, with zero congestion charges and zero road tax, are both quiet and pollution free. All those 'zeros' add up to big savings over the life of the vehicle with close to zero effect on our environment. This availability is likely to increase over time, as these vehicles gain public acceptance, and the charging infrastructure develops. 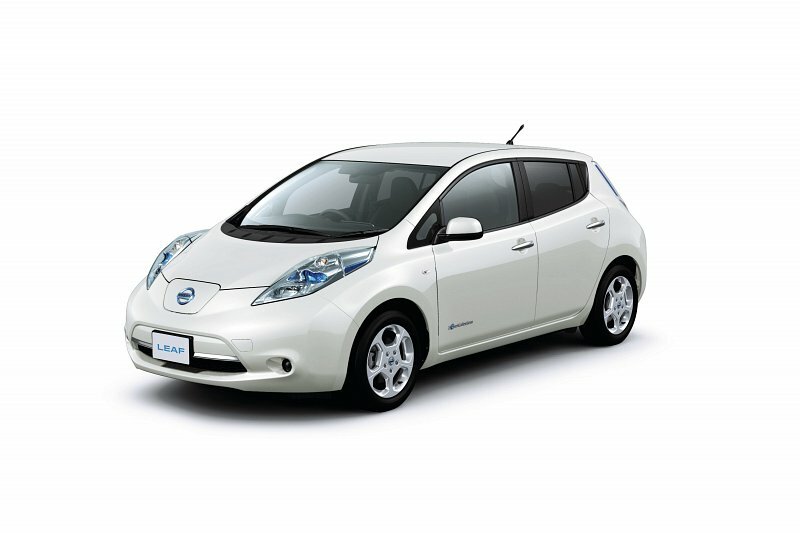 Green Motion Vehicle Rental has Nissan Leaf electric vehicles available for hire in selected branches. Hire an environmentally friendly car - use less fuel, save money, help save the planet!